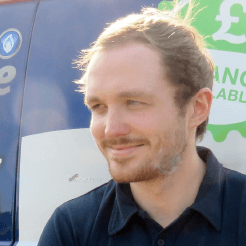 Matt Grange Gas & Oil Heating Services was started by our founding member, Matt Grange, in 2009. 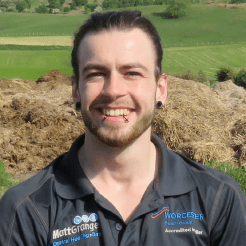 Matt had worked in the gas industry for nearly a decade, accumulating a wealth of knowledge of the industry and variety of experience working on a range of projects. It was this solid foundation of experience that helped him launch his own business. Every job has a personal touch and he is proud to put his name against all the work the company provides. 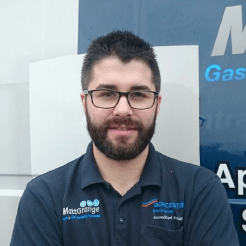 Matt Grange Gas & Oil Heating Services has gone from strength to strength. Shortly after it was launched it became apparent that Matt could not meet the demand of all the projects he was receiving by himself. It was then that Matt took on an apprentice to train up and to broaden his client reach. Matt Grange Gas & Oil Heating Services continues to grow, and we are excited to see the team expand and strengthen the business. 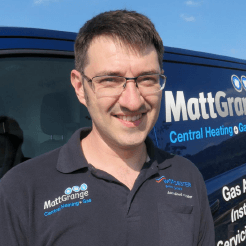 Established in the industry and now operating as a team of 5, Matt Grange Gas & Oil Heating Services offers excellent gas and heating services to a wide range of clients as well as taking on larger projects as their experience and expertise continues to grow and develop. Every engineer is accredited by Worcester Bosch for Gas, LPG and oil boilers enabling us to provide a consistent service and provide the same great deals and quality of work across the board. The team enjoy being part of this accreditation as it allows them to continually expand their knowledge by attending the training courses available. 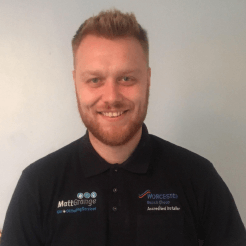 Customer service and quality of work are at the forefront of the business and it has always been important to Matt that standards do not slip. The wider team are fully aware of this and are happy to be part of the Checkatrade.com and Which? Review companies as it is important for clients to have transparency on the standard of service Matt Grange provides which is why these reviews are on the website.